We at Jabra know that flexibility and dependability in your devices is critical for all your Public Sector needs. 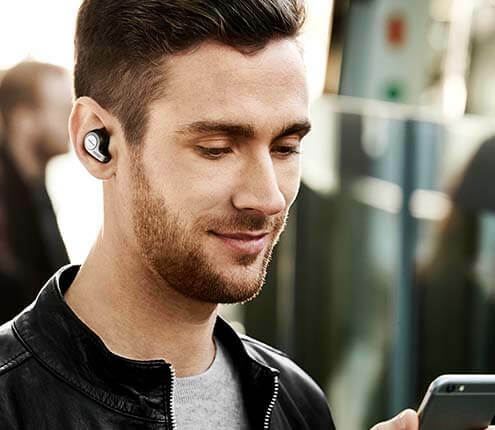 When it comes to serving others, Jabra understands the need for best in class products that will deliver optimum sound quality with the highest security and privacy. With 30+ years of experience, our team is ready to offer a variety of solutions to fit your environment. Whether you are looking to enhance a legacy system or are upgrading to new platforms, we are here to guarantee your team has the most effective headsets and speakerphones for their calls and collaboration. We will help you maximize your budget and ensure a successful implementation and adoption from start to finish and beyond! Jabra products are TAA and Section 508 compliant. Jabra’s network of resellers covers all major government purchasing vehicles including GSA, Army CHESS, NIH CIO-CS and others. 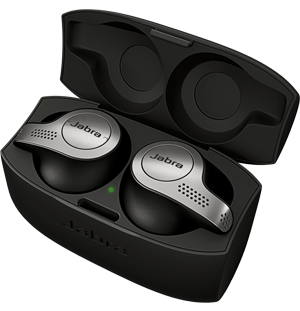 For those that require digital security – particularly with wireless devices – Jabra wireless headsets employ up to 256 bit AES DECT encryption. Jabra’s network of resellers covers all major government purchasing vehicles including GSA, NASPO, US Communities and others. See your local Jabra sales representative for information. Jabra products are TAA and Section 508 compliant – assembled in the US. Jabra products are also OSHA compliant for workplace safety and ergonomics. Jabra is available on many of the largest government contract vehicles, including E & I Cooperative Services, NASPO, US Communities and others. Jabra headsets and speakerphones are compatible with all major devices, including Chromebook and iPad, as well as all other major IT platforms and phone systems. All Jabra products are HIPAA compliant – no data is stored on the devices themselves, their peripherals or via their software. For those that require digital security – particularly with wireless devices – Jabra wireless headsets employ up to 256 bit AES DECT encryption, ensuring sensitive healthcare information is kept secure. Jabra’s wireless devices operate on the latest DECT and Bluetooth frequencies, so they won’t interfere with medical equipment or other wireless devices in your office. Which Jabra solution is right for you? Check our compatibility guide or contact us directly for assistance.